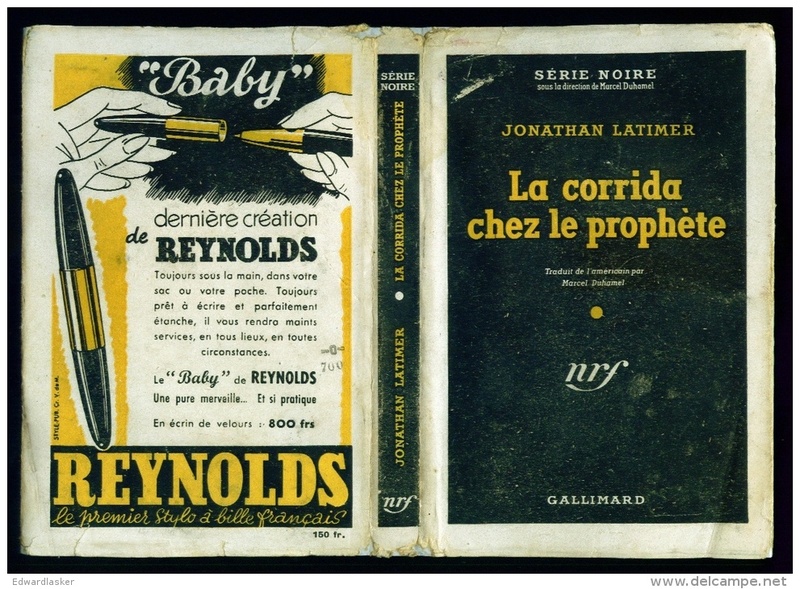 The Series was a firm promoter of the mystery novel and of classic detective fiction. 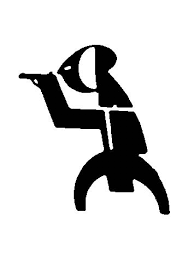 An Article in Publisher’s Weekly (February 1941) was titled ” Just Mysteries, and Proud of it !”. It could have served to sum the editorial policy. 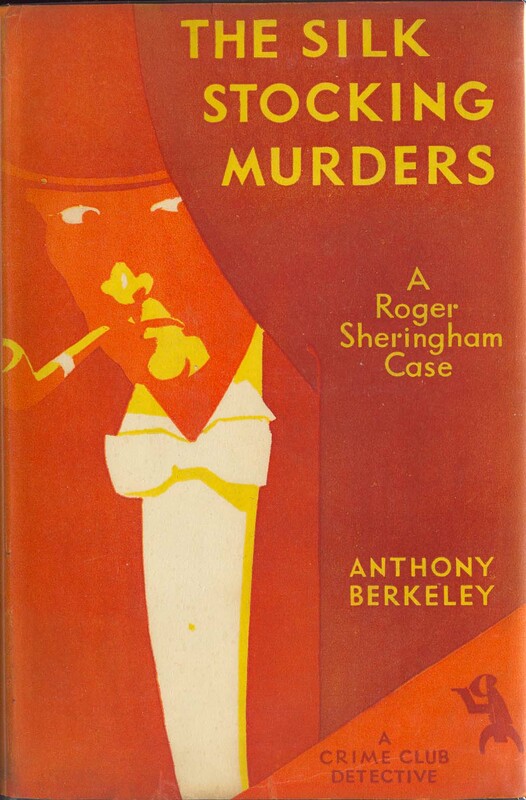 It stressed, contrary to Chandler’s “Simple art of Murder” which had been published just months before, and with little recognition for Hammett, which it unfavourably alluded to, that ” confirmed Scotland Yard chess-puzzle mystery readers […] will have none of your “Thin Man” stuff”. 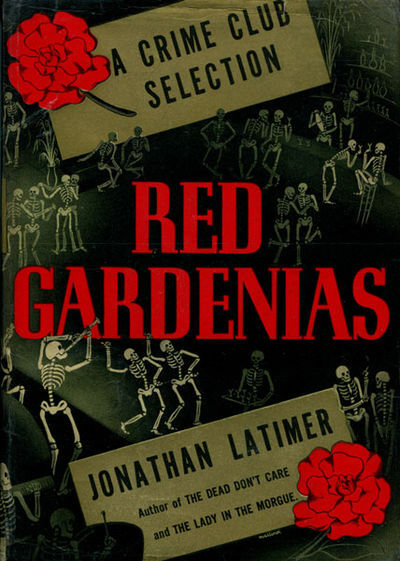 It might then appear as a surprise to find that Doubleday Crime Club still published from 1935 to 1939 several novels by hardboiled author Jonathan Latimer (1906-1983). 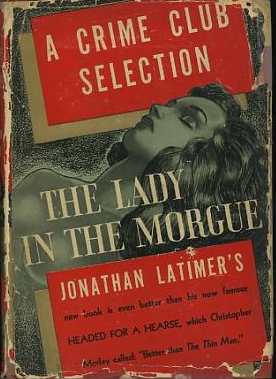 The novels feature alcoholic private eye Bill Crane who, as a critic pointed out, does most of his detecting “in a giddy, stuporous fog”. 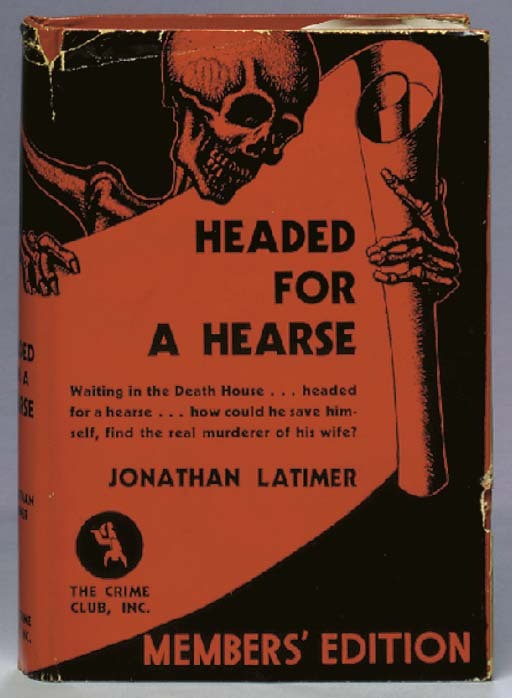 Jonathan Latimer, Headed for a Hearse. 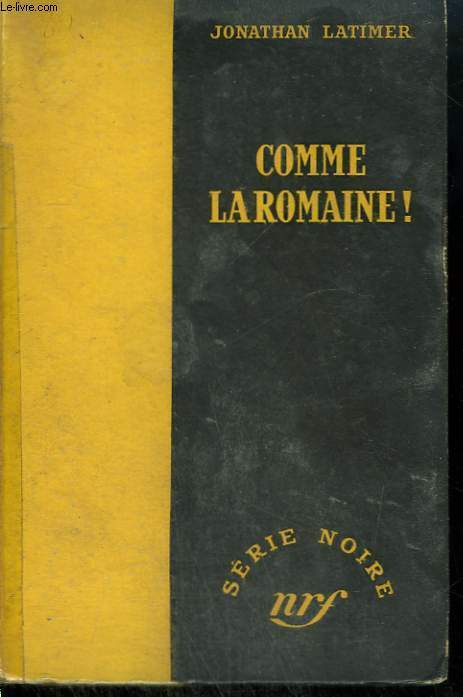 Garden City, NY, Doubleday, Doran, The Crime Club, 1935. 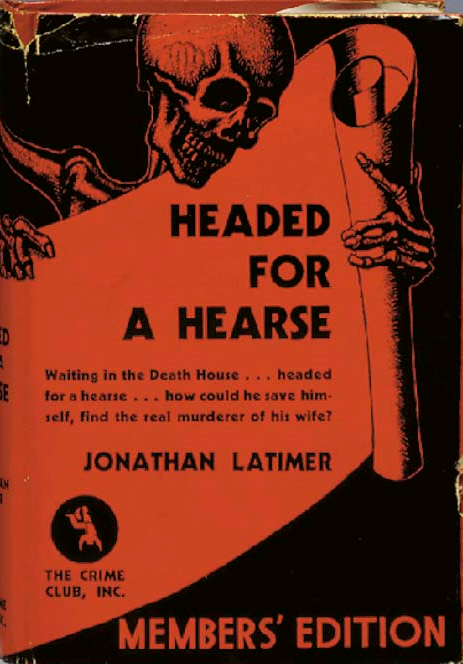 The title page for Headed for a Hearse presented the novel thus : “With the aid of a lime squeezer, a monkey wrench, a stop watch, and a deep-sea diver, Bill Crane saves an innocent man from the gallows”.